Many among us are already used to the idea that Google and social media networks like Facebook not only harvest our data, but use it to target us with advertisements. However, it now seems that US cell carriers want to put the final nail in the coffin of privacy. According to a report from Motherboard, they collect and sell the real time location data of customers to third parties. 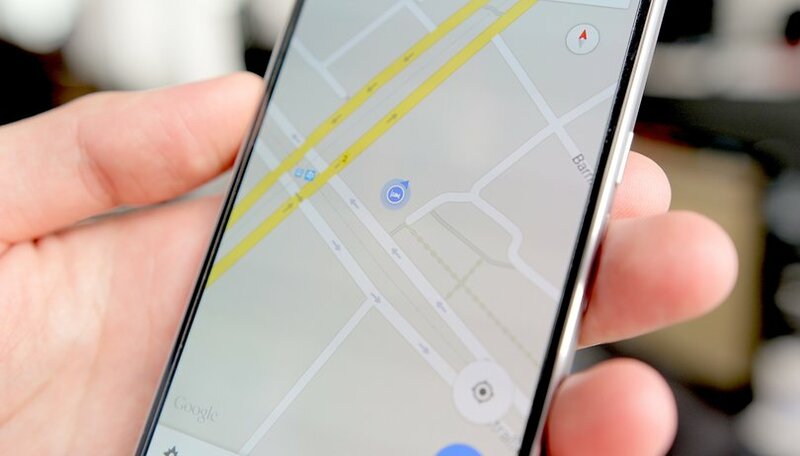 Google spies on your location 340 times a day, what about Apple? In their experiment, Motherboard spoke to a bounty hunter who claimed to be able to locate almost any phone in the US. He delivered on his promise - given only a phone number and with no prior knowledge of the phone's whereabouts, he was able to locate it with great accuracy - only a couple blocks away from where the target was. He achieved this without using any hacking tools and charged $300 for the service. According to Motherboard, the tool used "relies on real-time location data sold to bounty hunters that ultimately originated from the telcos themselves, including T-Mobile, AT&T, and Sprint". Motherboard also reported that the data can end up in the hands of shady third parties, since "at least one company, called Microbilt, is selling phone geolocation services with little oversight to a spread of different private industries, ranging from car salesmen and property managers to bail bondsmen and bounty hunters". This is happening despite the promises the four major carries made last year to stop selling customer location to data brokers. The phone used in Motherboard's experiment had a T-Mobile SIM, which prompted the carrier CEO to respond to the report on Twitter. He now claims the practice will end in March this year. If you expect the government to step in and prevent carriers from selling your location, you'd probably end up disappointed. Congress has already repealed multiple Obama-era FCC privacy rules, which has only helped ISPs and carriers have free reign over your data. What do you think? Are you surprised by the news? Share your thoughts in the comments. No surprise here. US telcom companies along with smartphone manufacturers need to be banned in any country which values privacy of their citezens and it's national security. It's not just Congress, but the new pack of painted harlots for sale in the Republican FCC bordello that is trying to kibosh last mile net neutrality in favor of the ISPs, along with coddling them on privacy. The notion that oligopolist ISPs that routinely pocket hard subscription dollars from users every month and control local broadband markets, have a comparable business model to free-for-data global content providers, and should be given the same access to their users, is ridiculous. Bell Canada potentially knows more about me than any other service, and giving telcos snoop and sell rights is a nightmare in waiting. That is sad. I am not from US, but I am aware that government of US is not as particular about privacy and market regulations as European Union. The latter would have changed a hefty fine on these despicable carriers. People should raise their voices and should tell their governments that they do not want to be tracked. With terrorism and infiltration of intruders on the rise present scenario is likely to get worsen. Anyway Suzana Maam thank you for the article 😊. USA is not a a country, it's a business. Hmm, wouldn't that be an overstatement? USA is most prosperous, powerful and is the prime authority controlling the world affairs.......a superpower. I guess they just have a different way of dealing with things. This is what I am suppose to think, based on media reports and coverage these are the opinions one is likely to develop. Warren Buffett and many similar successful people hold very high opinion of USA. Pardon me if I am wrong.